Strategic use of content towards branding and online visibility. Generic improvement in Google search ranking. TMC Enviro is a family owned and operated business with staff that have been working in the rural and environmental service industries for over 40 years. We assisted with the development of a communication and marketing content strategy, inclusive of webdesign, video and blogging. 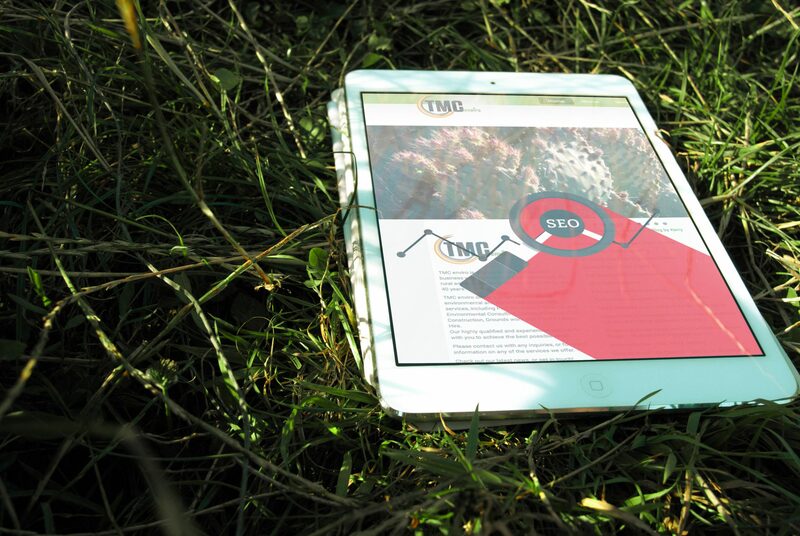 TMC Enviro have attributed the development of a distinct brand as key in the ongoing growth of their business.